Windows 7 and 8.1 will get Windows Defender protection. 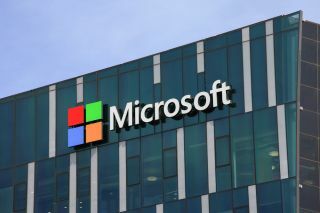 Microsoft has just announced that it is adding its Windows Defender ATP to older versions of its operating system, namely Windows 7 and Windows 8.1. But the announcement isn't as unambiguous as one would expect. The company says many people have different devices in their environments, and they want them to have the same level of security across all of those. It also said security is the main driver behind the adoption of Windows 10. Until now, Windows Defender ATP was only available for Windows 10, and a few partners in preview as protected endpoints for other operating systems (not of Microsoft's origin). The older operating systems will get the new security solution this summer.